When will Indian brands join the Olympic mela? Beijing 2008 has 11 worldwide partners. American brands dominate this list. Coca Cola, GE, Johnson & Johnson, Kodak, Mc.Donalds, Visa – a total of six US based brands are in the official worldwide Olympic partners list. This list also has a French IT giant – Atos Origin, Chinese PC manufacturer – Lenovo, Japanese Electronic company – Panasonic, Canadian Financial services company – Manulife, Swiss luxury watch maker – Omega, Korean Consumer electronics giant – Samsung. But there is no Indian brand. 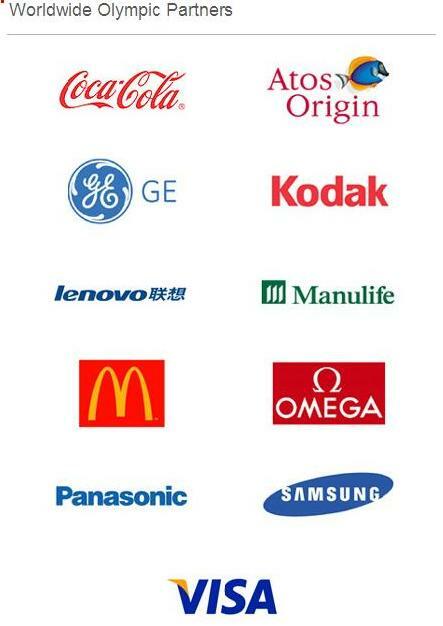 When will an Indian brand join this exclusive list?